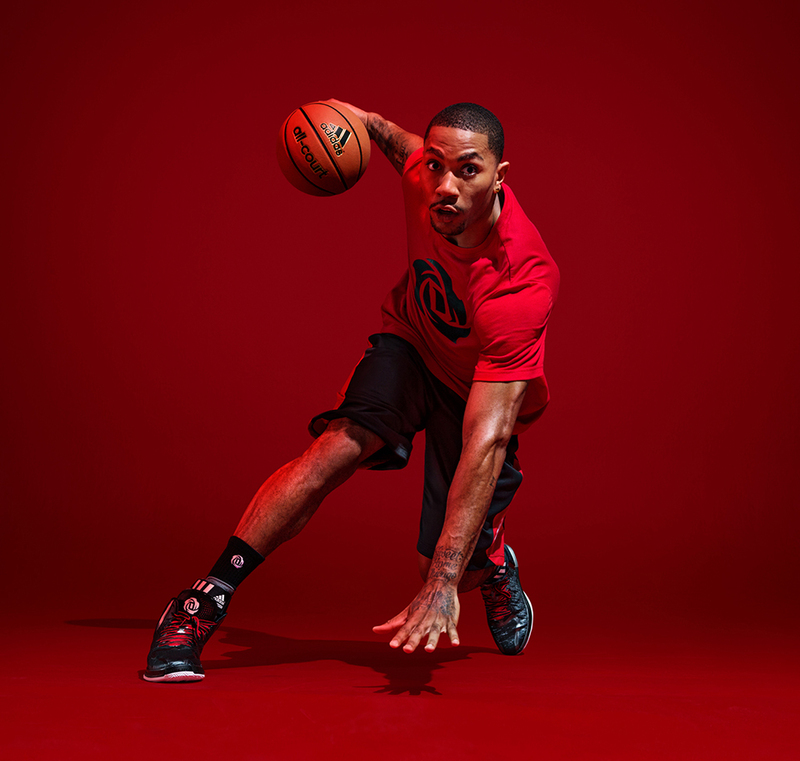 Chicago Bulls superstar Derrick Rose is finally ready to play. 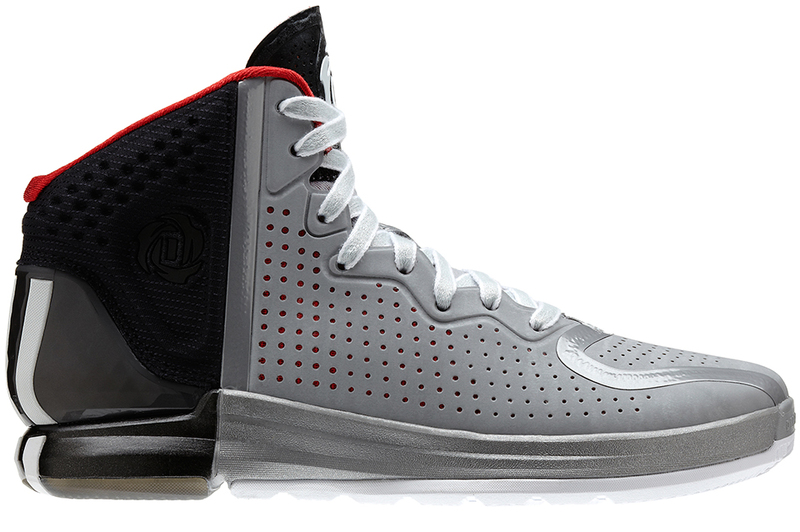 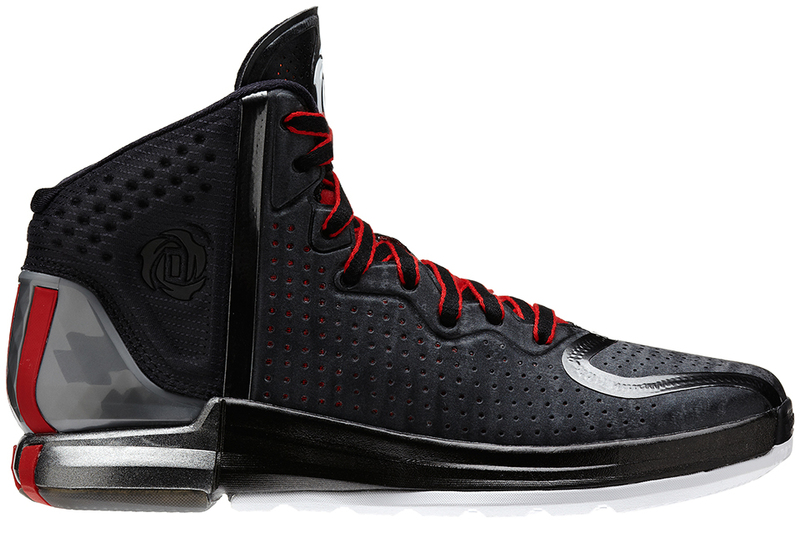 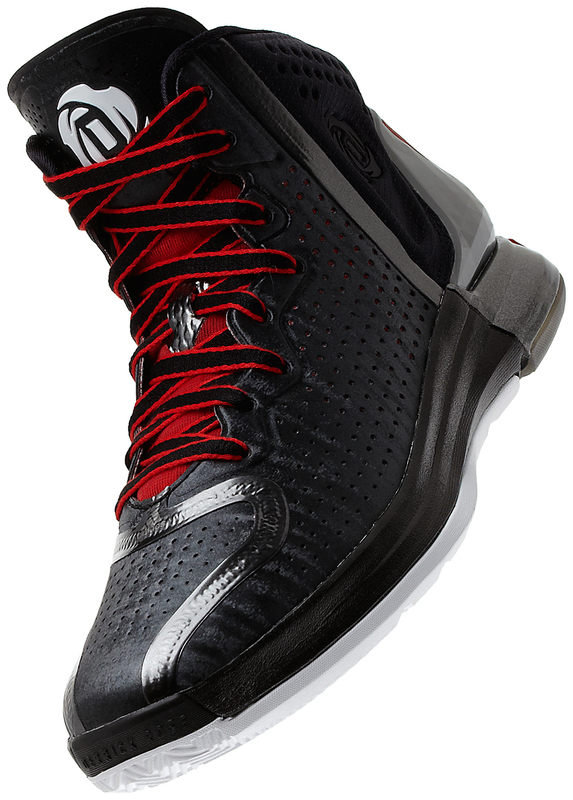 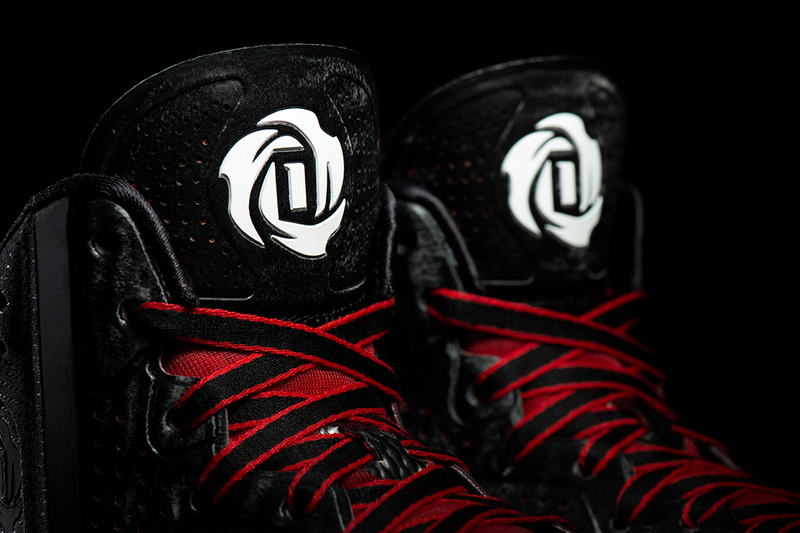 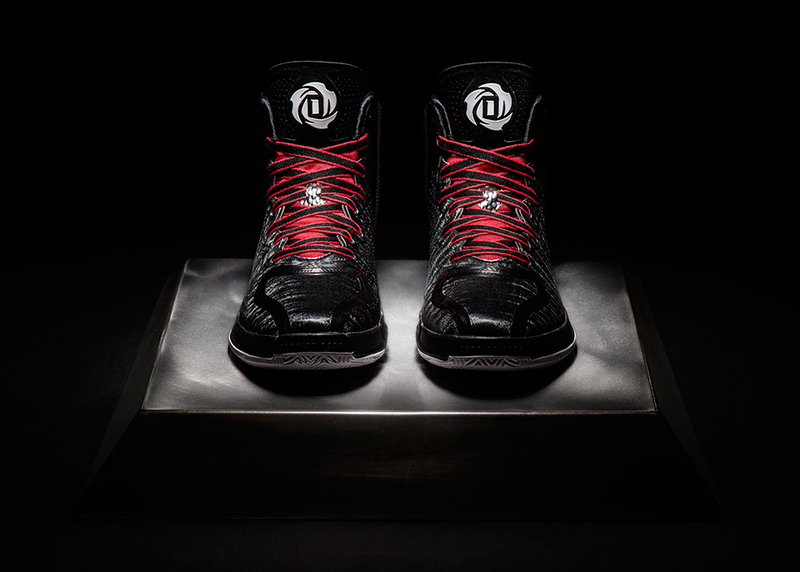 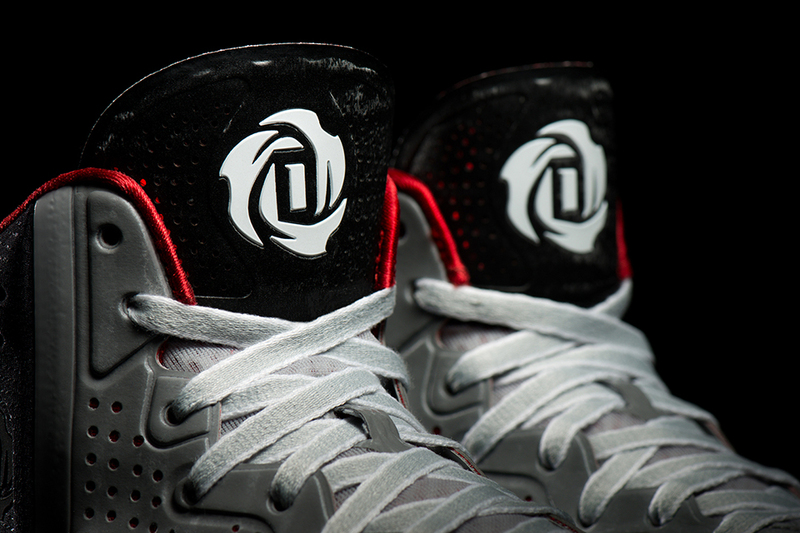 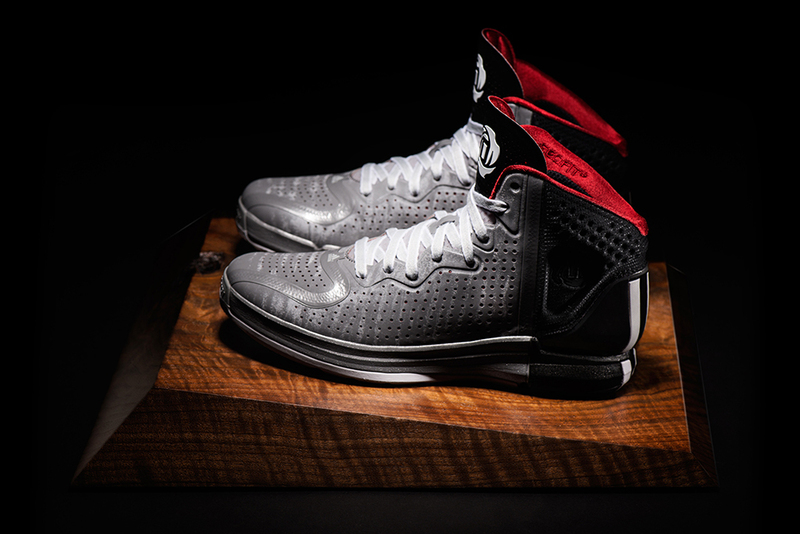 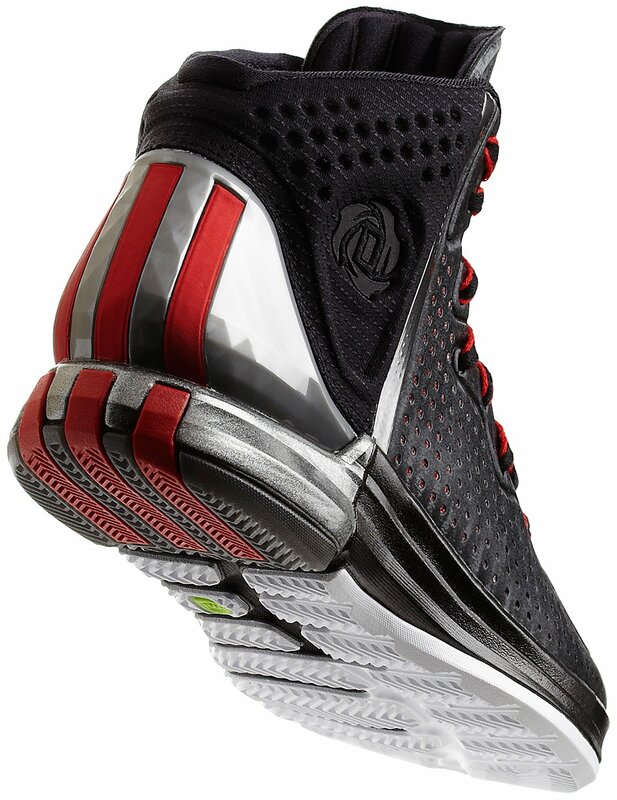 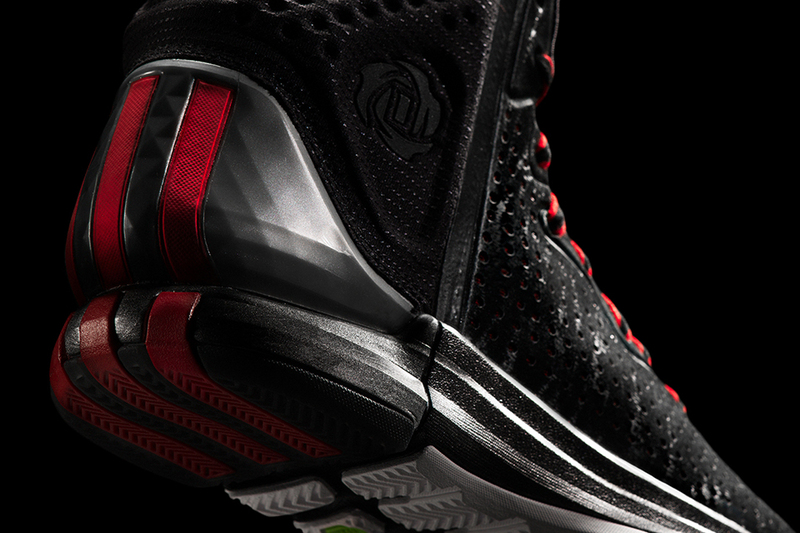 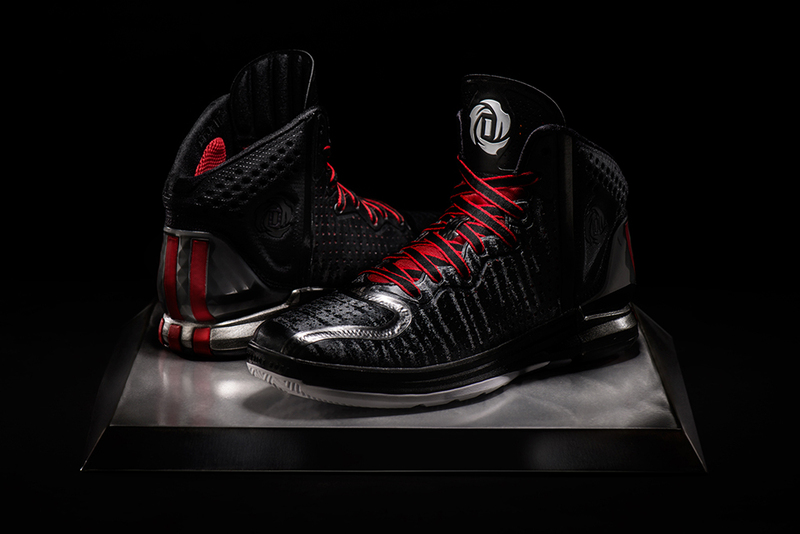 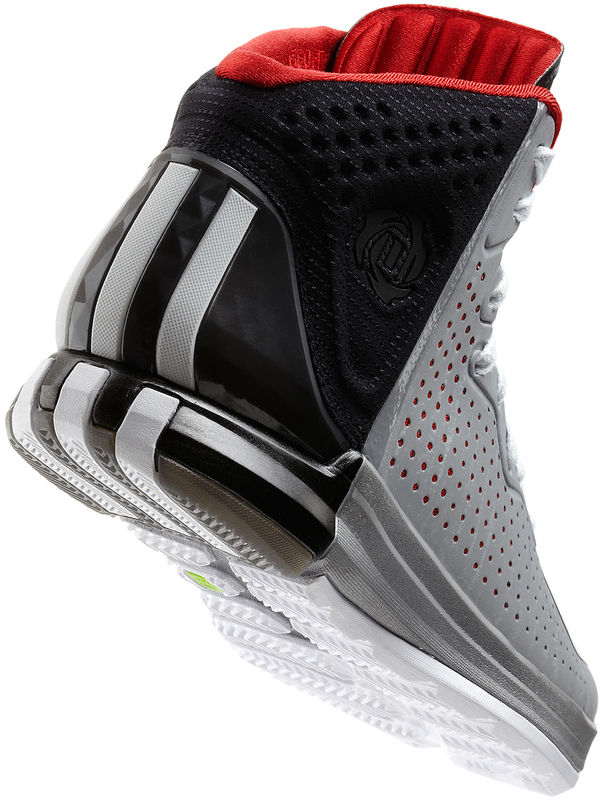 The D Rose 4 will be helping him in his comeback season. 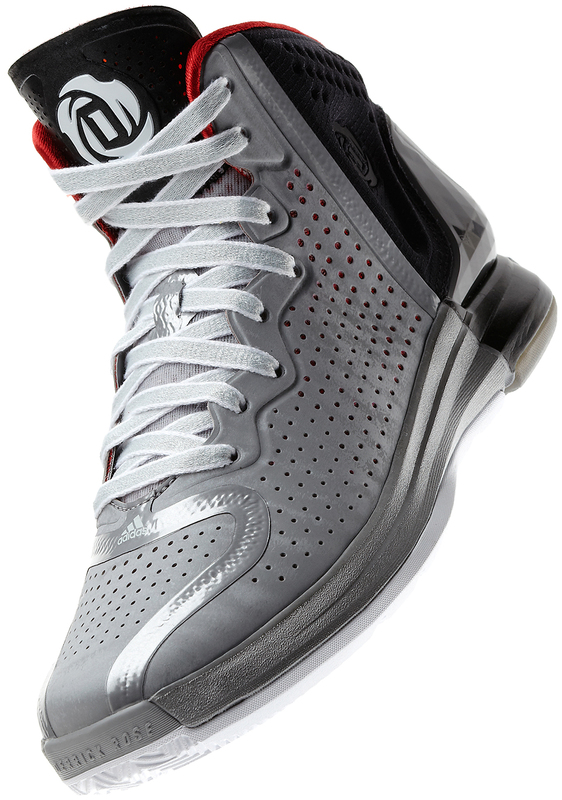 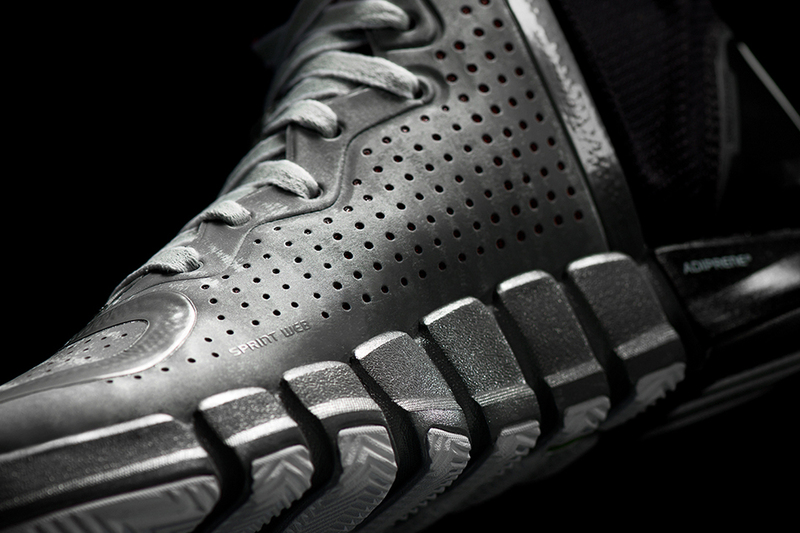 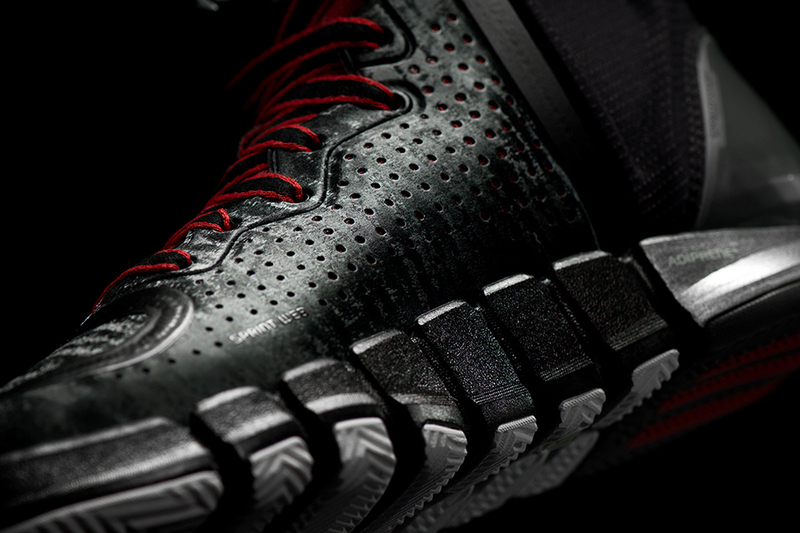 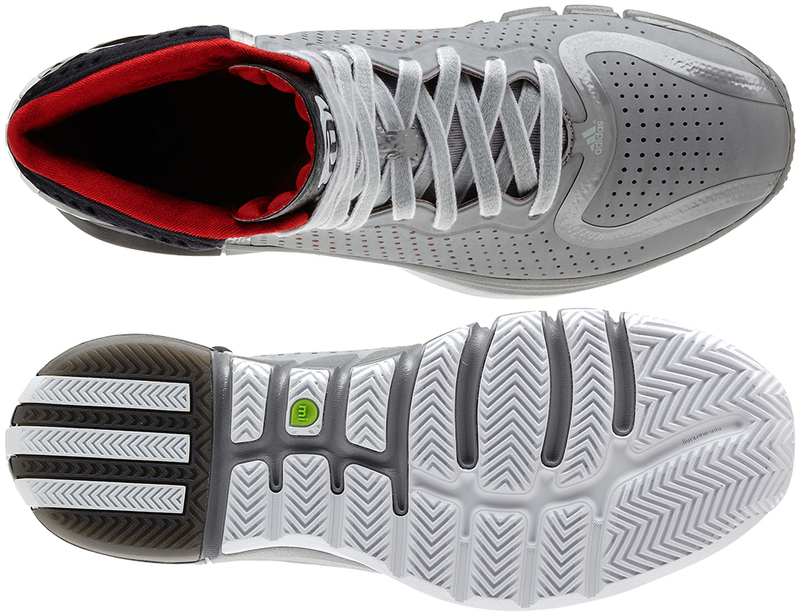 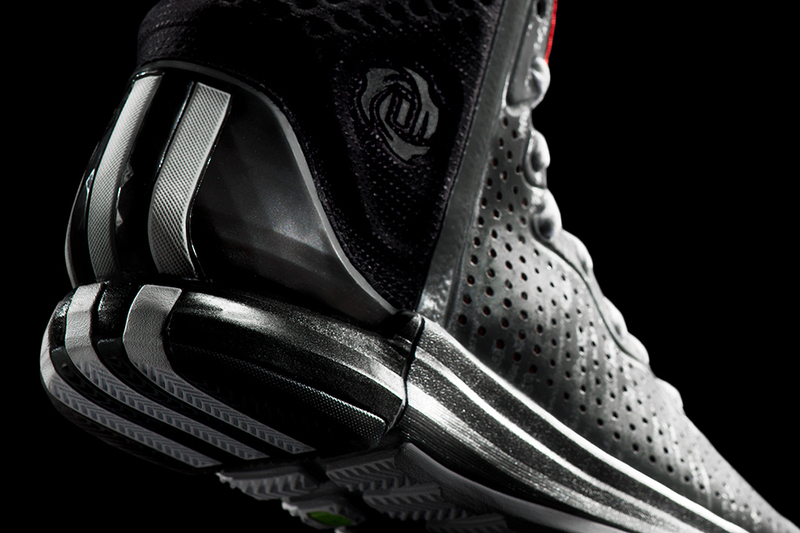 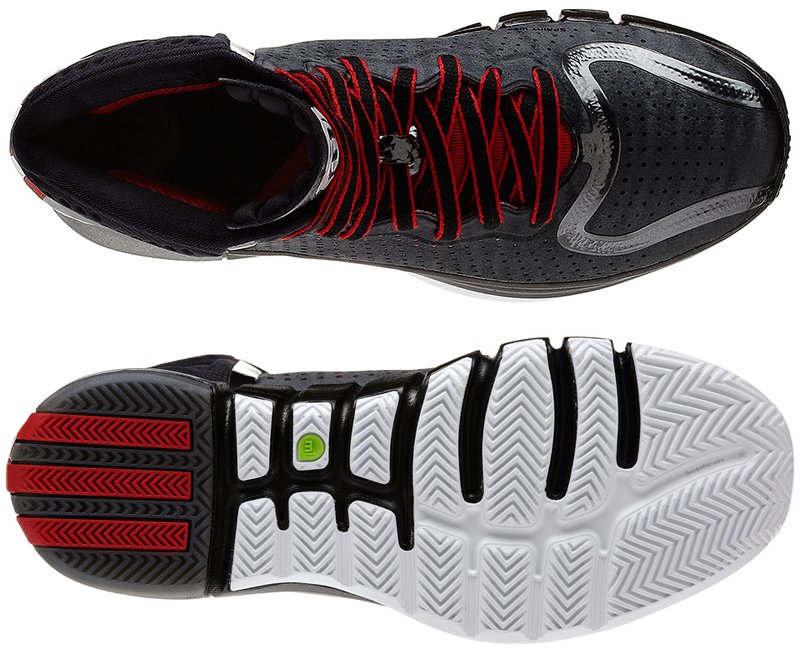 It has a lightweight synthetic leather upper, padded ankle and midsole and insole cushioning.